Gibson Collector’s Choice #4 1959 Les Paul “Sandy” is the result of intense study, scanning and hands-on examination of the original guitar, an amazing 1959 Les Paul Standard that offers many of the most desirable features of the breed. From its lusciously faded “dirty lemon” finish over a beautifully and tightly grained figured maple top, to its sublime neck profile, to its remarkable zebra-coil PAF humbucking pickups—all recreated in precise detail with significant time and attention devoted by the original guitar’s owner, Tom Wittrock — Collector’s Choice #4 1959 Les Paul “Sandy” brings you as close to the look, feel and tone of the original as is physically possible. The Collector’s Choice series by Gibson Custom offers the chance of owning a piece of history, through the precise and exacting replication of a series of prized original sunburst Les Paul Standards. 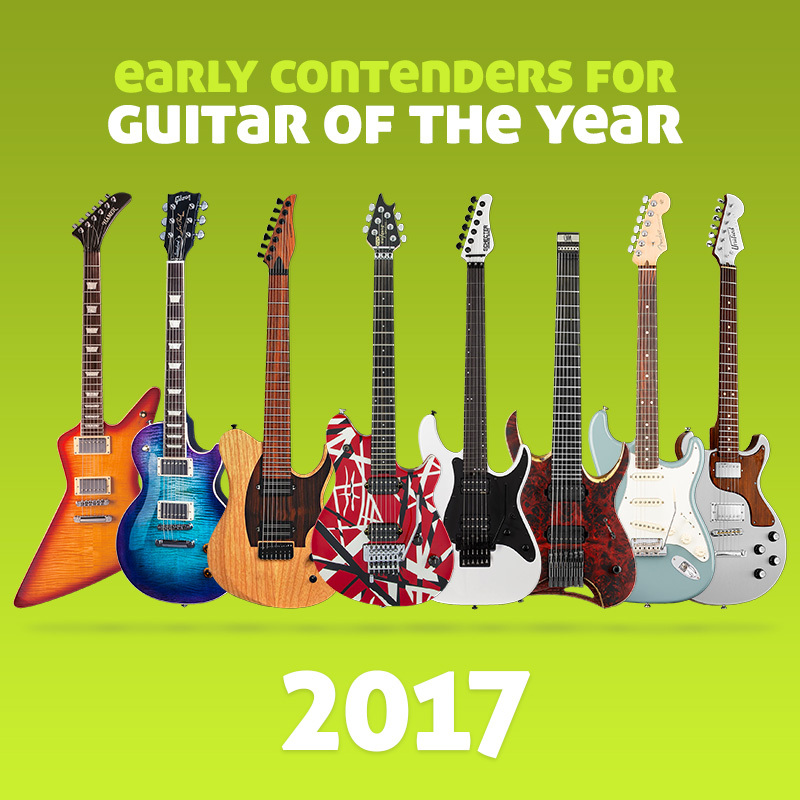 As a result, each Collector’s Choice guitar represents the closest thing possible to owning one of the best of the best of a rare run of guitars made between 1958 and 1960. Like the Collector’s Choice #4 1959 Les Paul Sandy and want to see it in the Hall of Fame? Rate this guitar now (click on the stars below)… at least 30 votes with over 75% average rating gets this guitar into The HOF – the Guitar Planet Hall of Fame and from there into the Guitar of the Year award. I own the custom distressed version #4 of the original Sandy and out of the 5 Gibson Les Pauls I own she is the sweetest playing one. Just awesome!